The lack of access to transportation has been identified as a major barrier to successful re-entry for former criminal offenders. 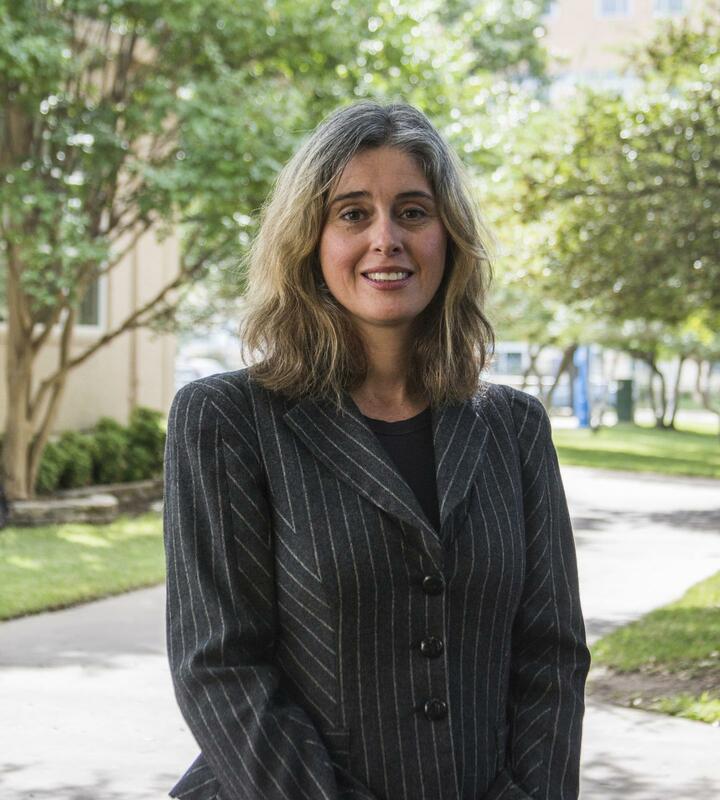 A University of Texas at Arlington multidisciplinary research team has been awarded a grant from the National Institute for Transportation and Communities that will link those transportation essentials to needed services like employment centers, educational opportunities and medical access. Anne Nordberg, assistant professor in the School of Social Work, is leading the project. Jaya Davis, associate professor in the Department of Criminology and Criminal Justice, and Steve Mattingly, associate professor in the Department of Civil Engineering, are co-principal investigators on the NITC grant, which operates out of Portland State University. More than 4.5 million people live under community supervision in the U.S. criminal justice system, and nearly 500,000 of those live in Texas. About 20 percent of those incarcerated in Texas will be re-incarcerated within three years of their release according to a 2015 Legislative Budget Boards report. "When we build processes that help former offenders be successful with re-entry, it improves community safety and therefore helps all of us," Nordberg said. Research indicates that strong networks of support reduce recidivism, but most communities remain ill-equipped to successfully support former offenders. The UTA team will partner with Dallas-based Unlocking DOORS, a re-entry brokerage firm that coordinates services including housing, health services, job retraining, transportation, and parole/probation obligations. Unlocking DOORS, like most re-entry service providers, assist former offenders navigating a patchwork of logistic hurdles. Davis said Unlocking DOORS would offer the former offenders individualized plans to help them succeed once they are released back into communities. "This project will transcend regional re-entry issues and create a framework that can be adapted to similar conditions in other areas statewide and nationally," Davis said. "Ultimately, we'd like the project to assist in community planning. The team's desire is to improve the quality of life for former offenders and community residents." Mattingly, a member of the NITC advisory board, has numerous transportation projects through NITC, which is funded with U.S. Department of Transportation money. "We will be using input from our partner to identify the key constraints to consider when selecting locations for housing facilities and individuals," Mattingly said. "We want the housing to be located near services and job sectors to minimize the residents' transportation costs. If we're successful, former offenders should be able to transition back into society more easily by maintaining employment and meeting any other requirements associated with his or her parole." Placing the former offenders in housing that best meets the offenders' and service providers self-identified needs requires listening to our partners and formulating a strategy to optimize decision-making. The grant is worth $87,985.